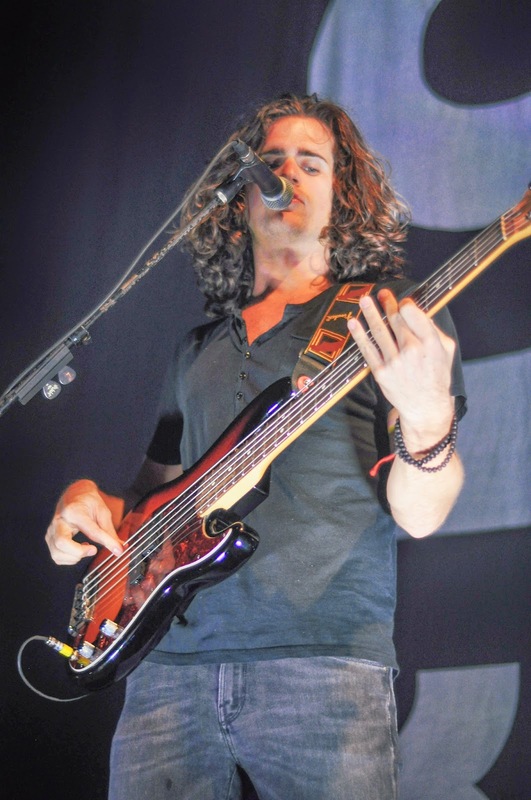 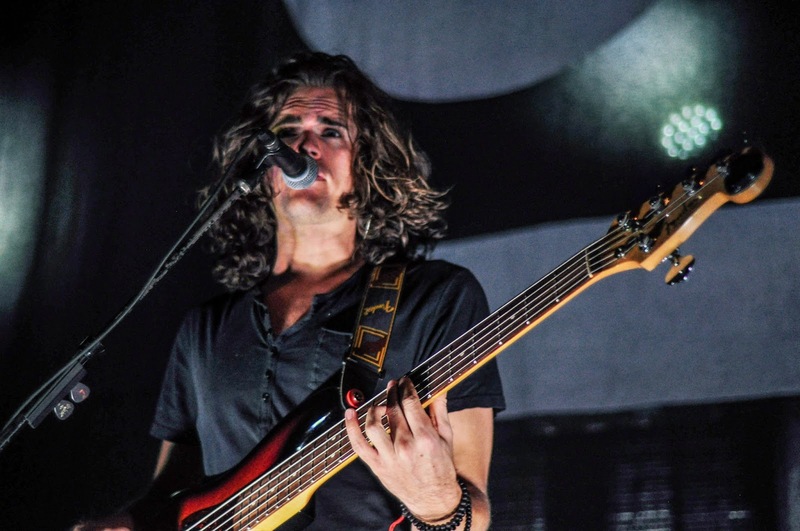 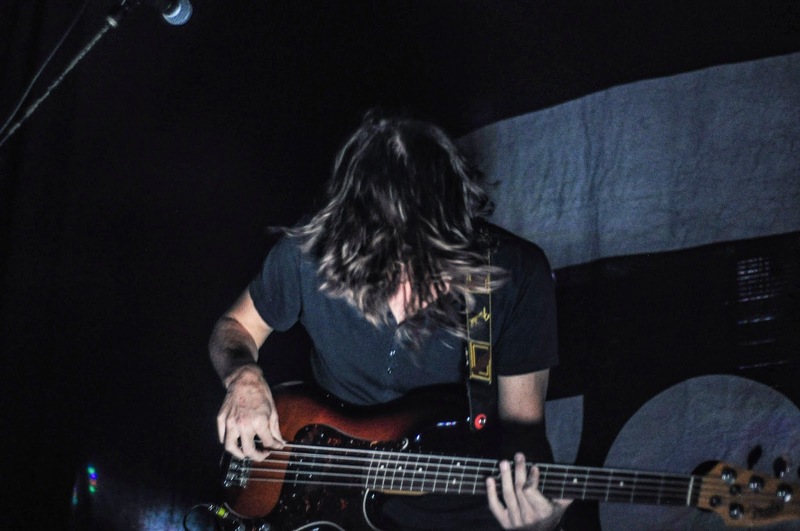 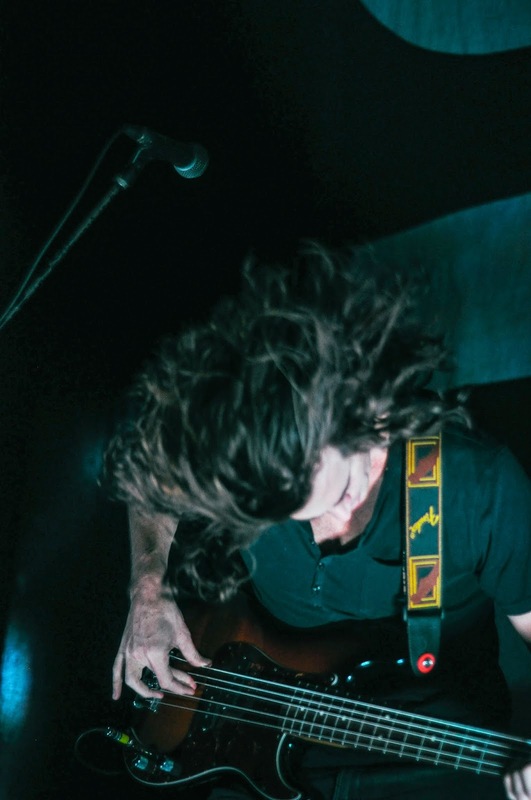 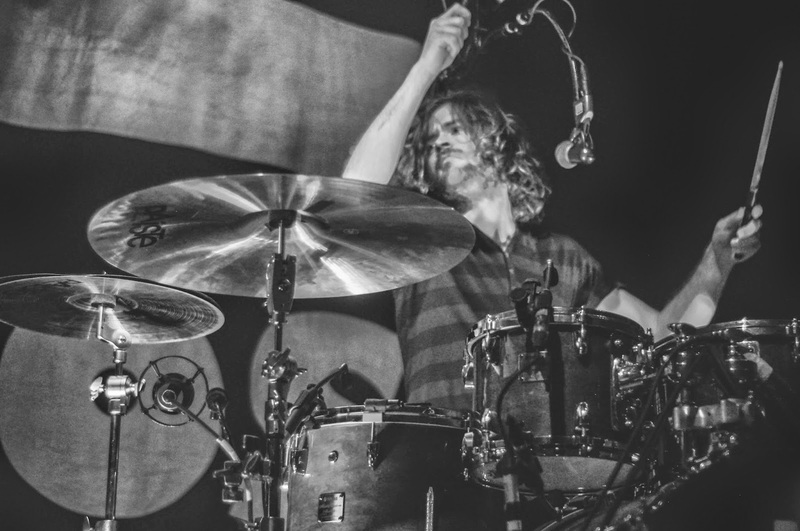 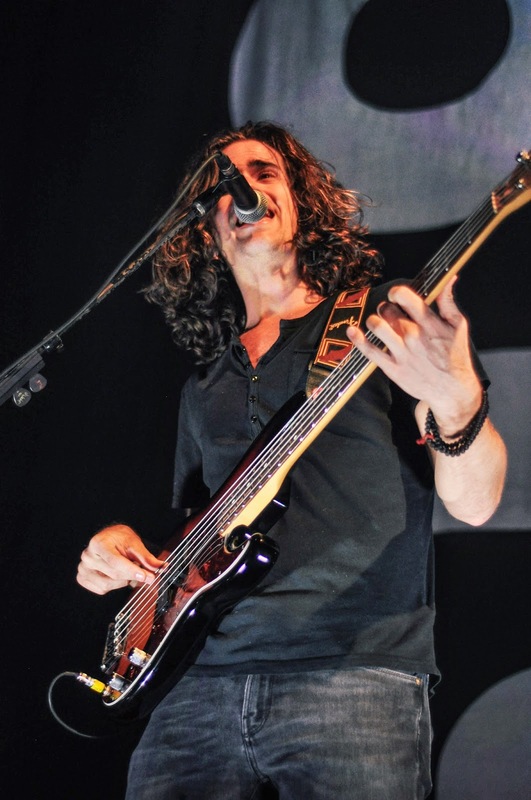 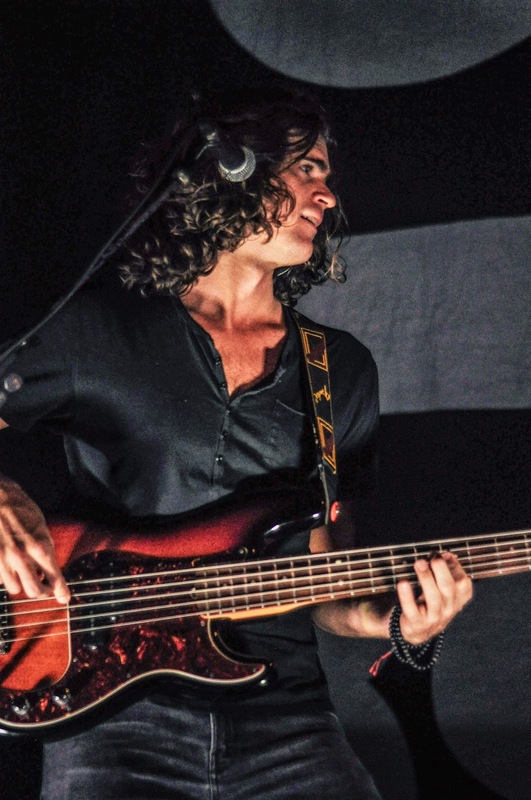 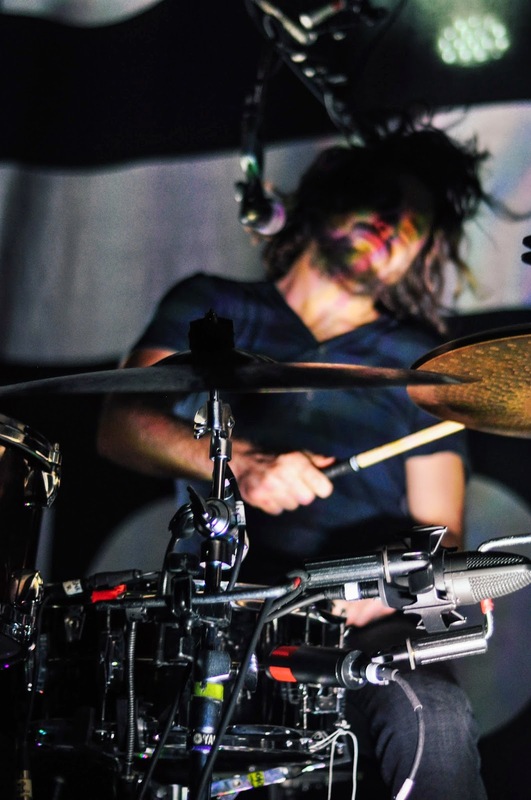 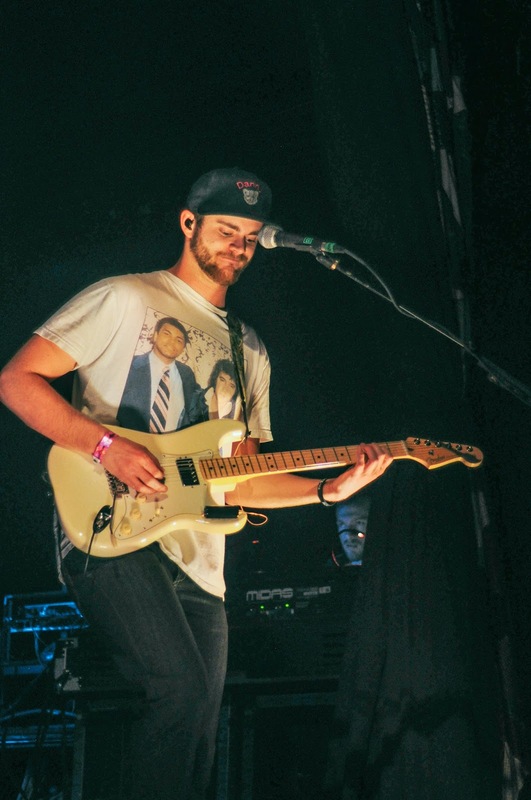 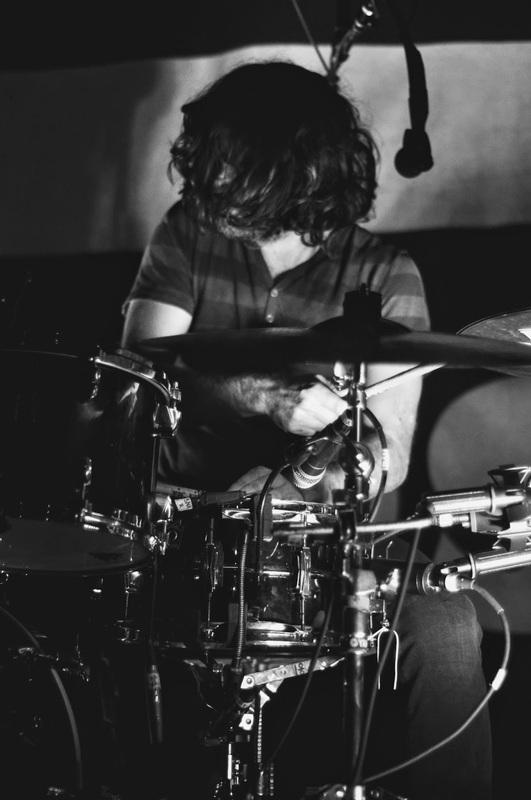 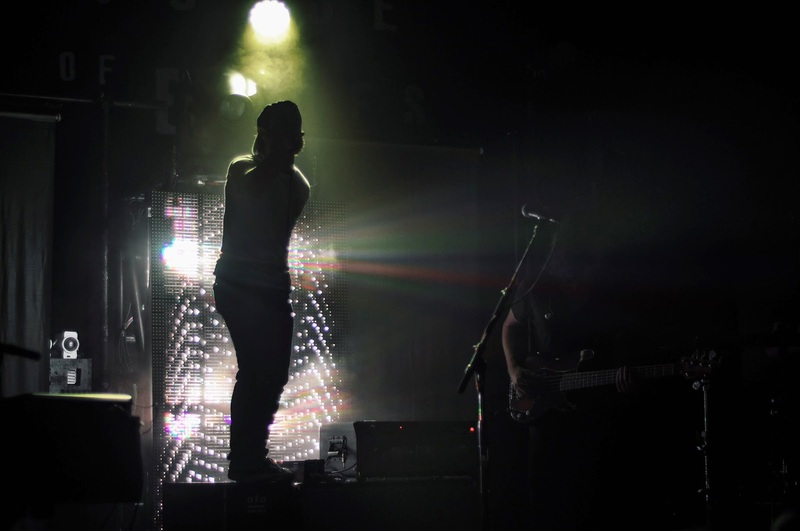 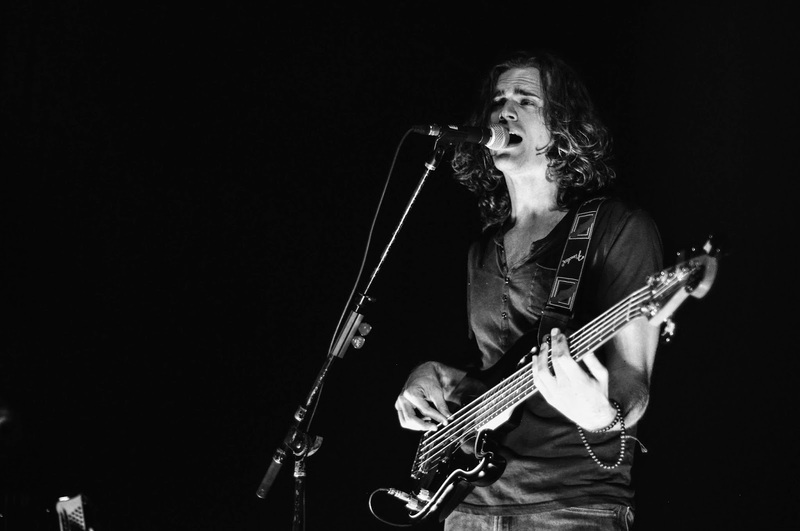 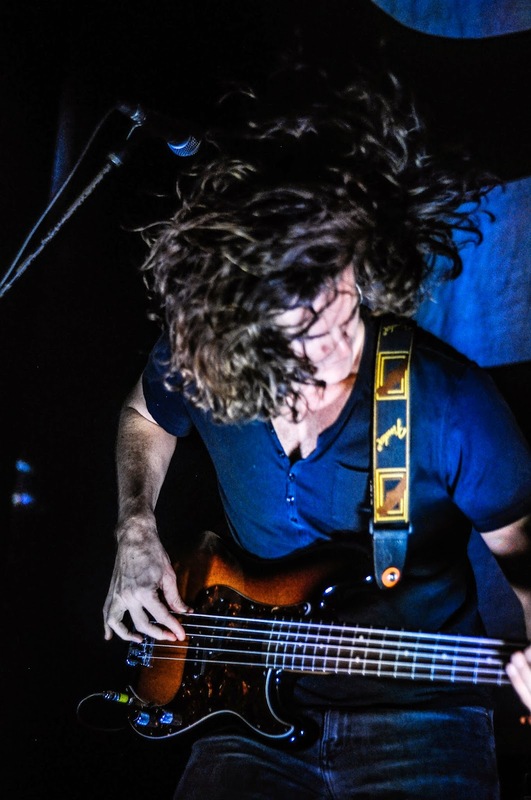 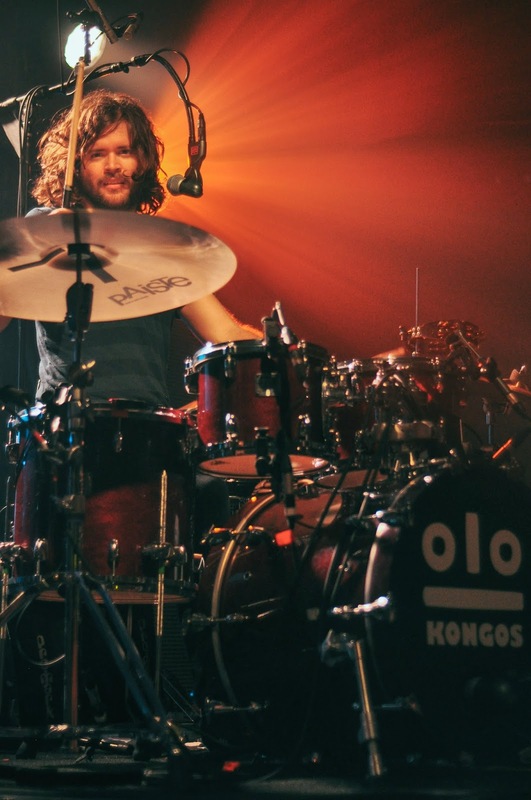 Last night I had the pleasure of shooting Ones To Watch band, Kongos, at the House of Blues San Diego. 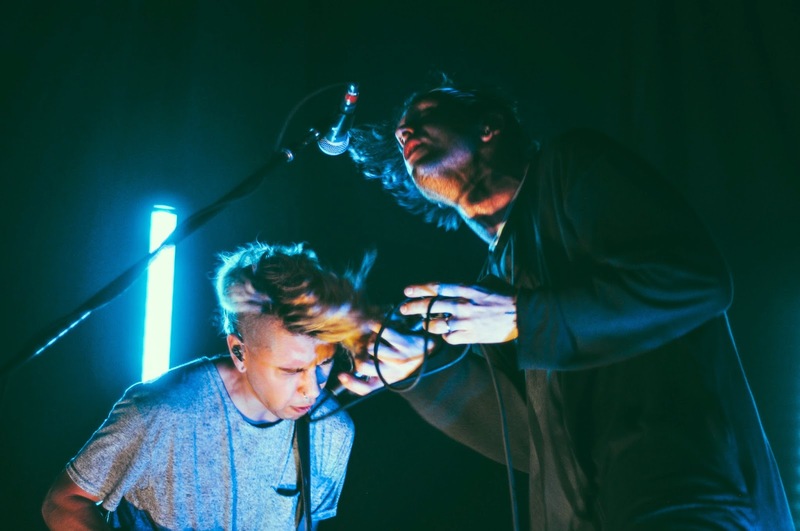 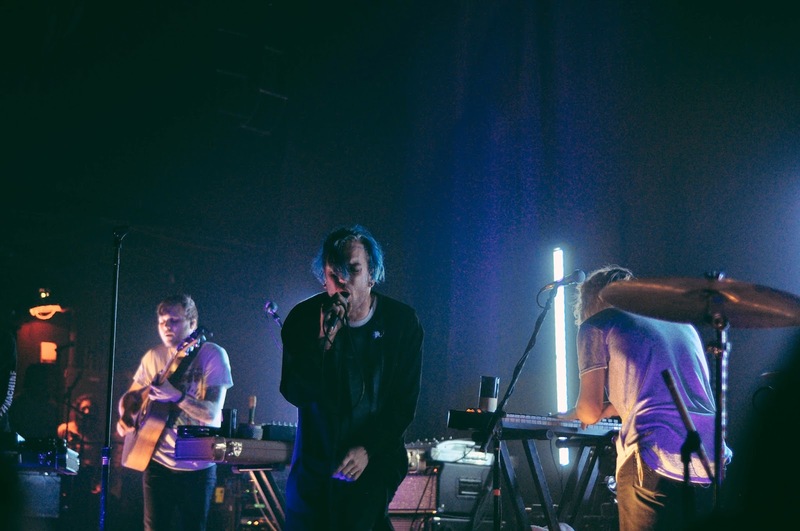 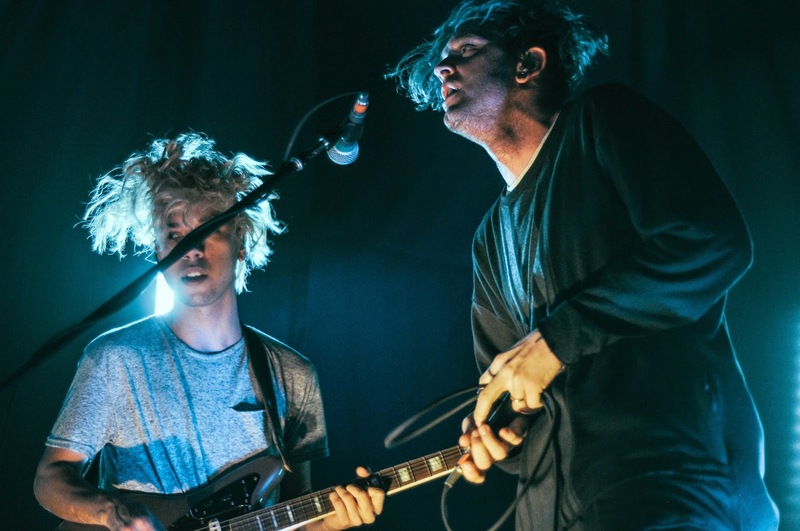 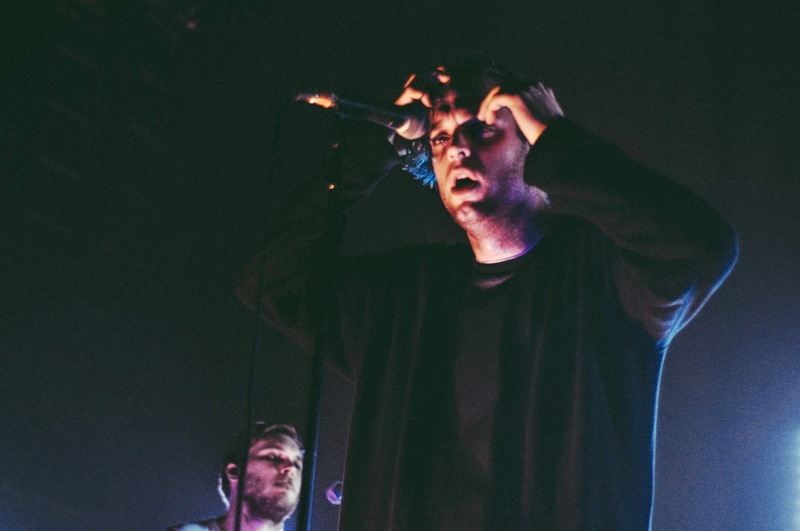 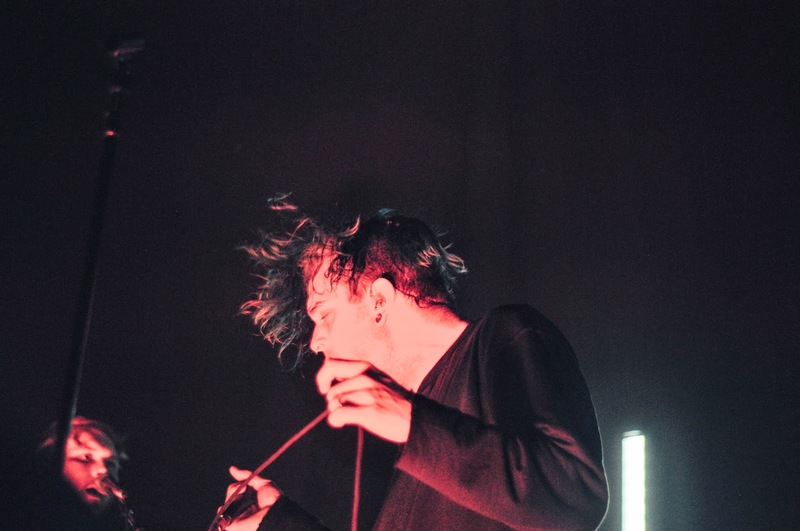 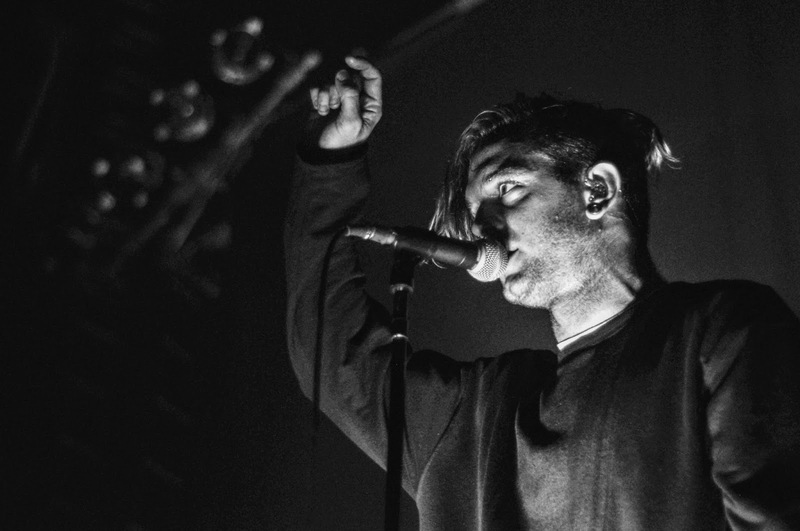 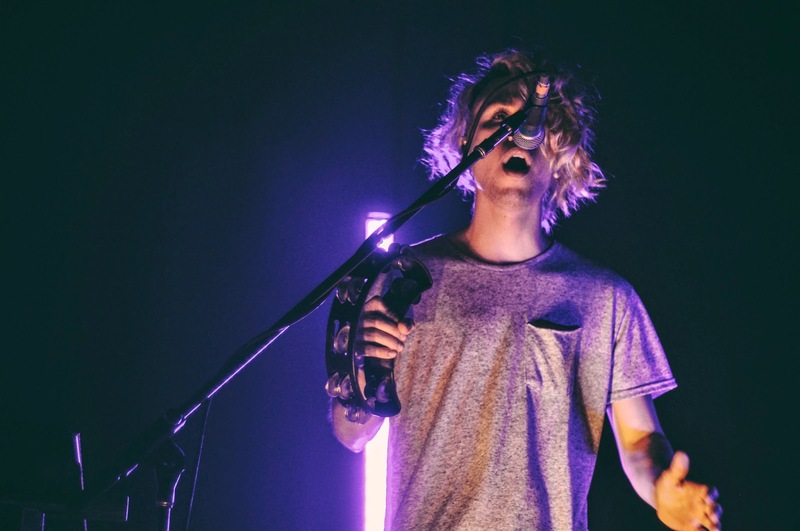 Their opener, Sir Sly, fused moody tunes and melodic harmonies that fell within the same realm as their headliner and definitely warmed up the crowd. 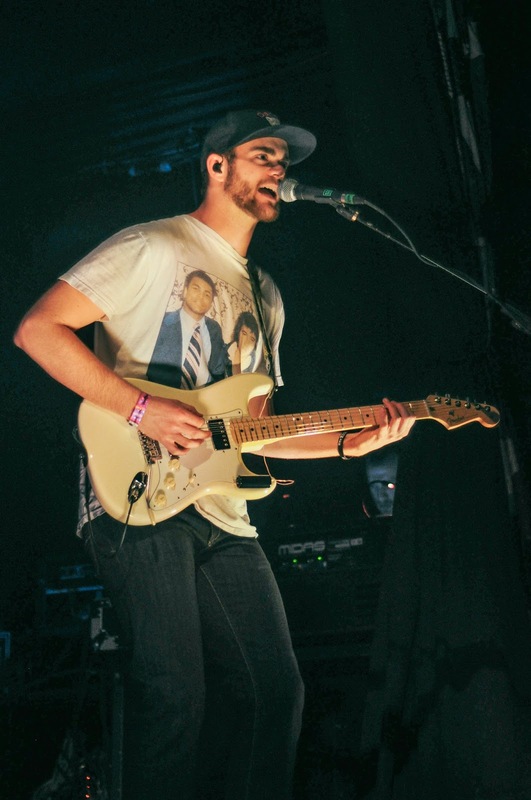 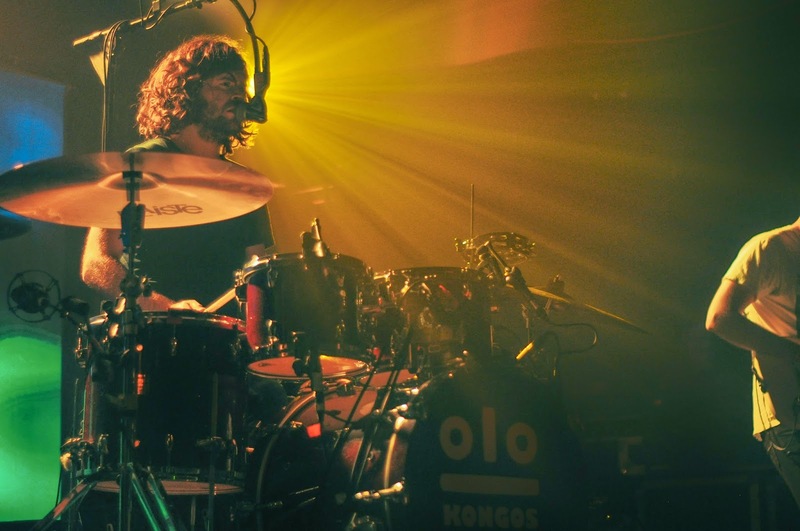 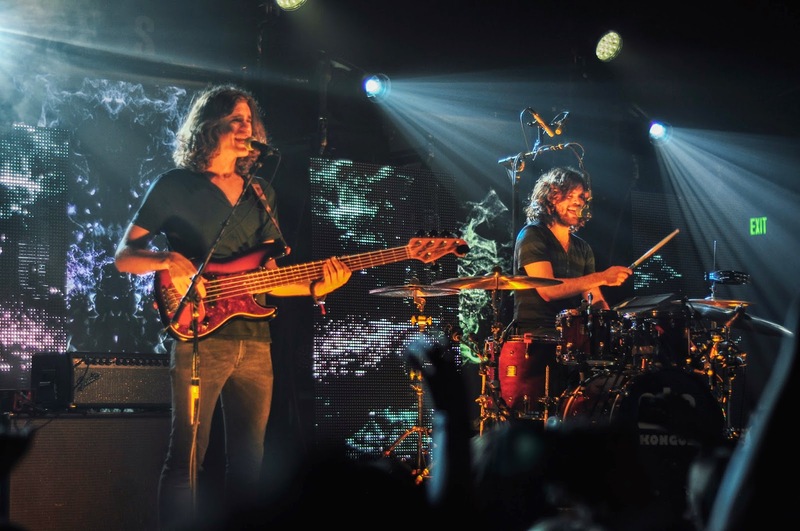 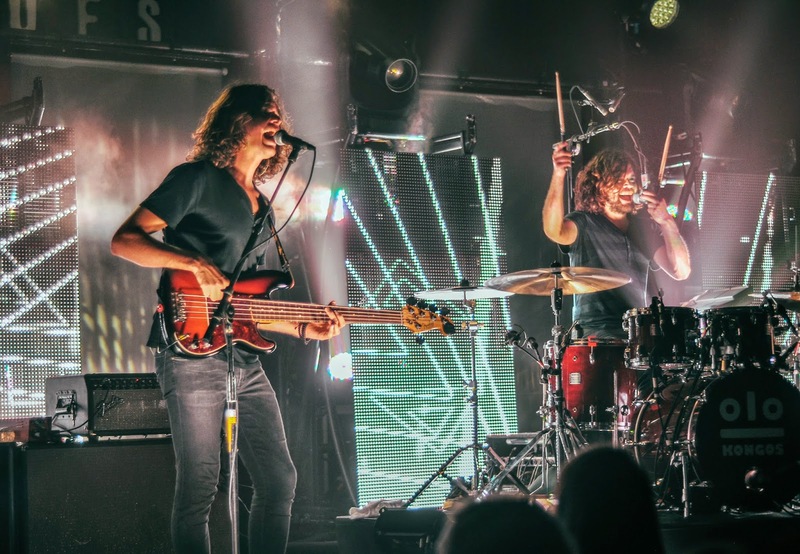 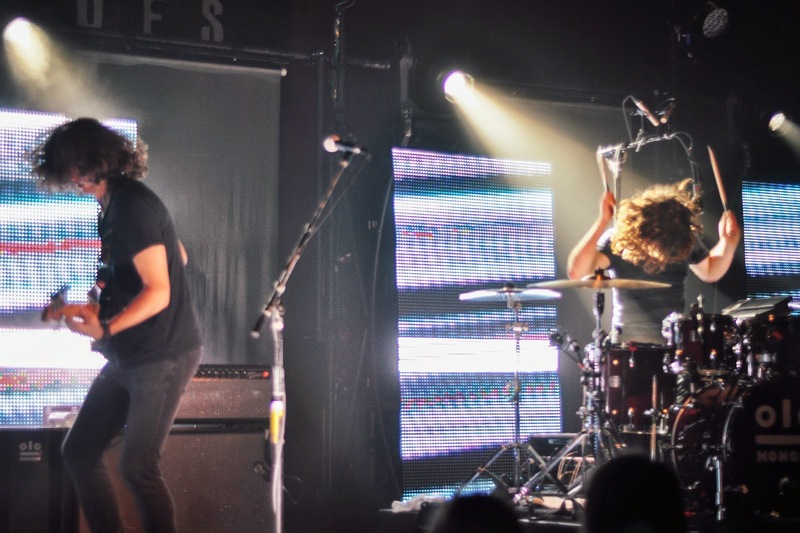 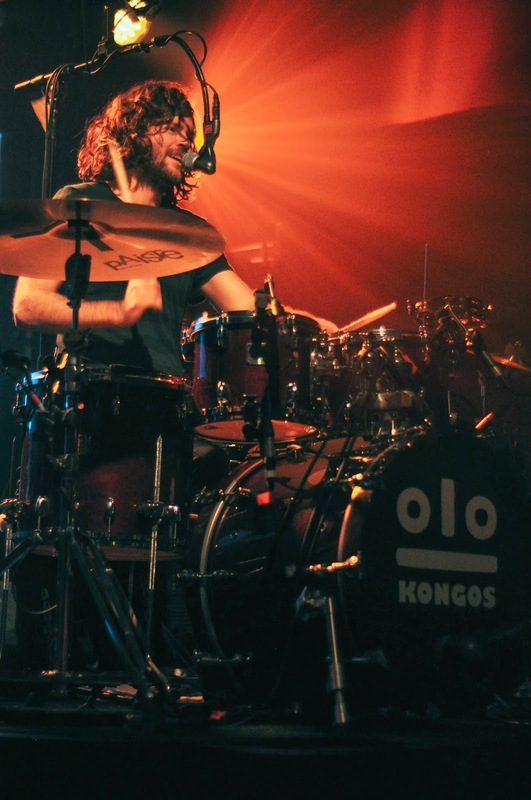 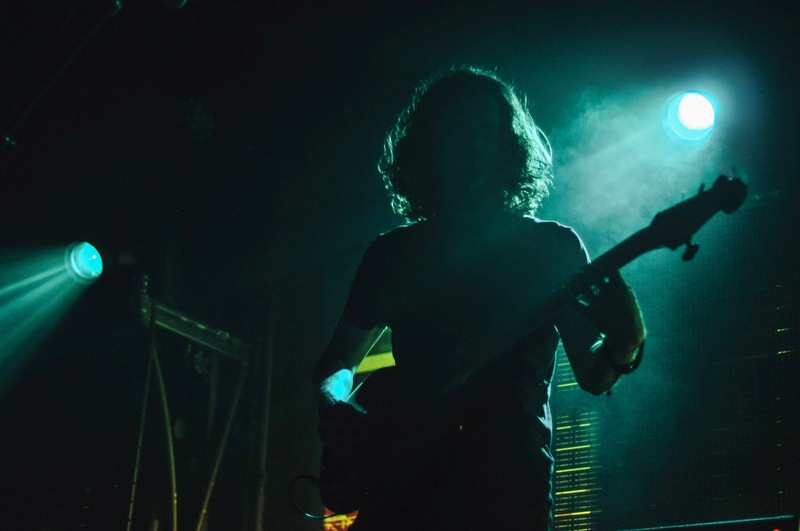 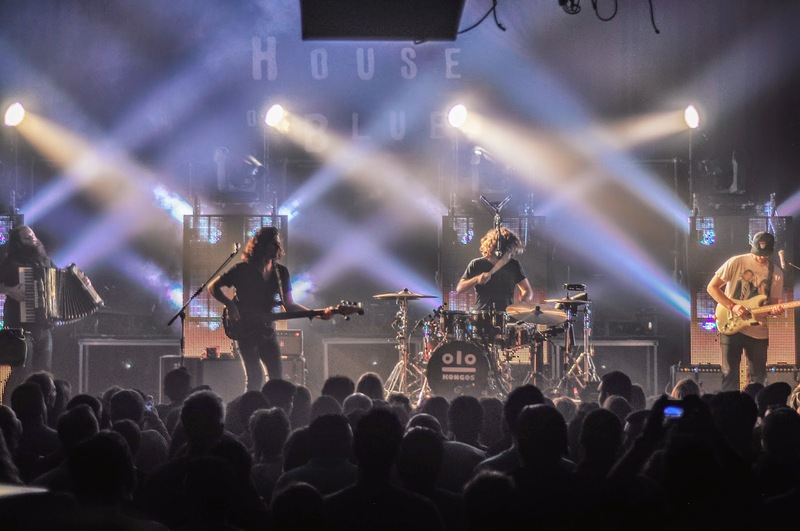 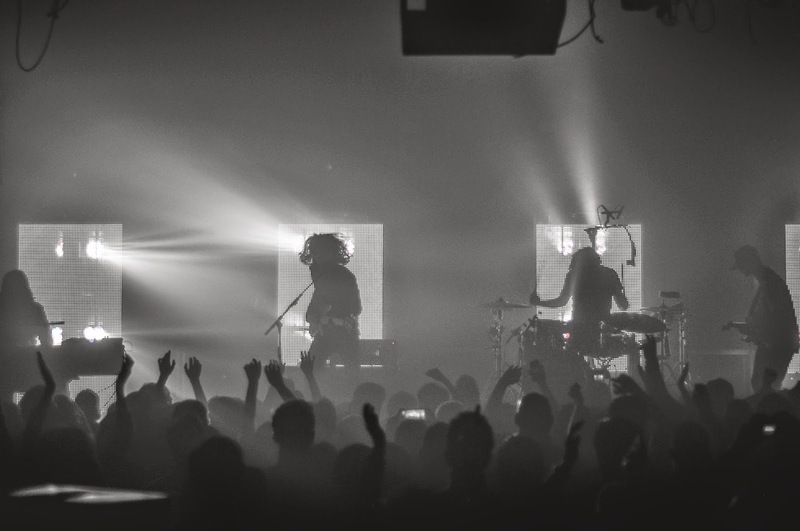 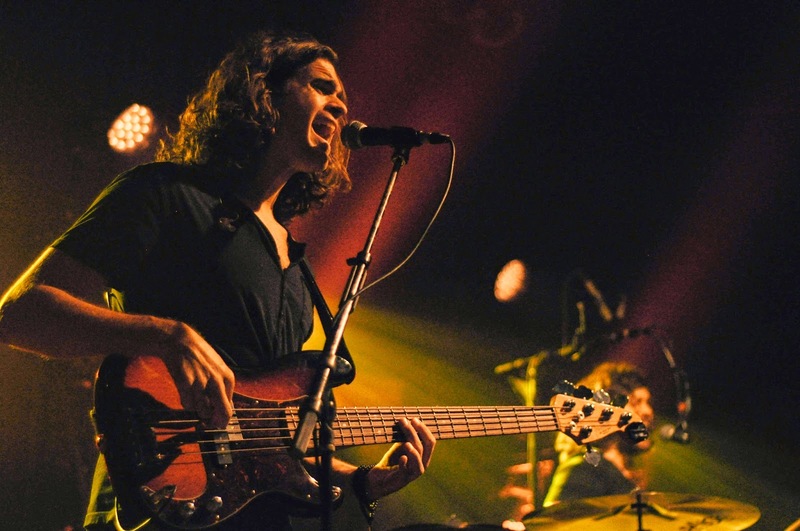 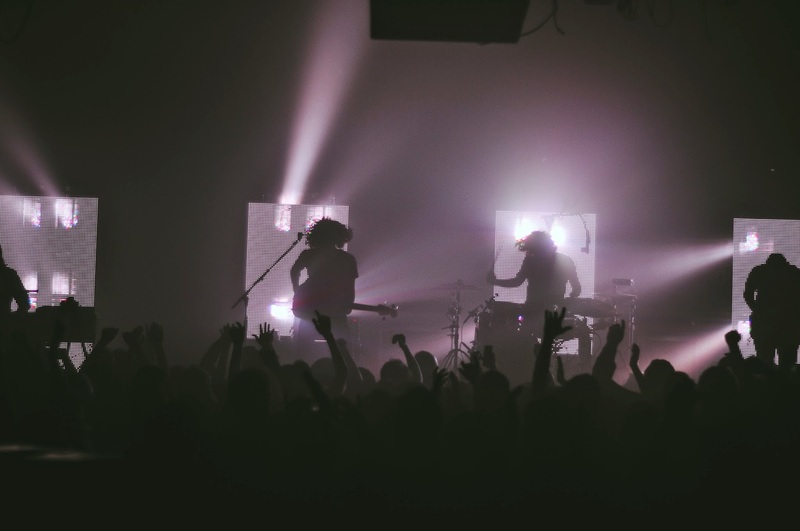 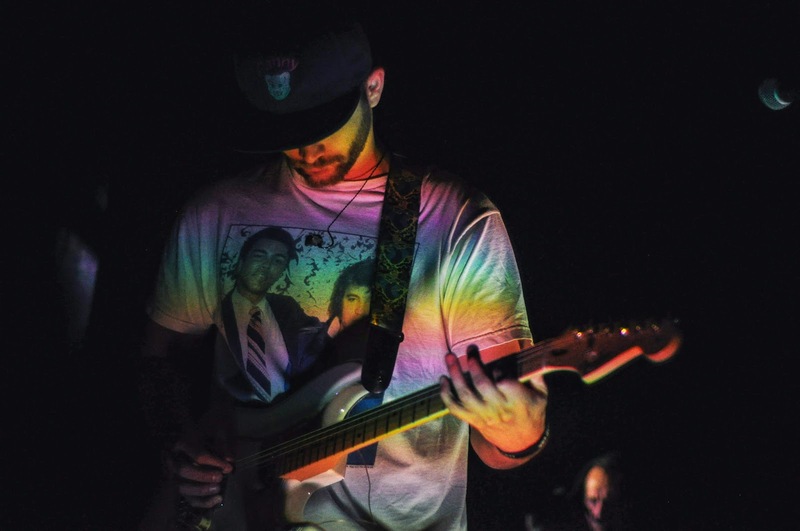 Kongos opened up the show with their hit, "Hey I Don't Know"and continued the night playing a majority of their debut album including "I'm Only Joking", "Come With Me Now", and more. 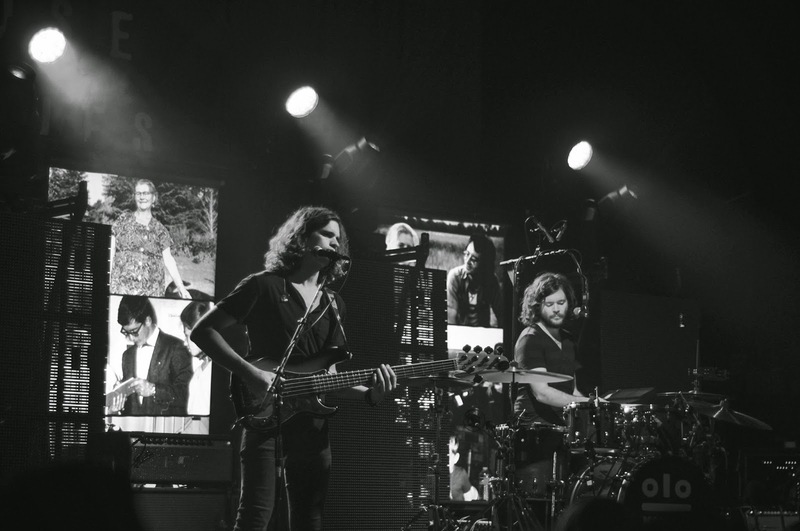 They even did a rendition of The Beatles' "Eleanor Rigby" and completely made it their own. 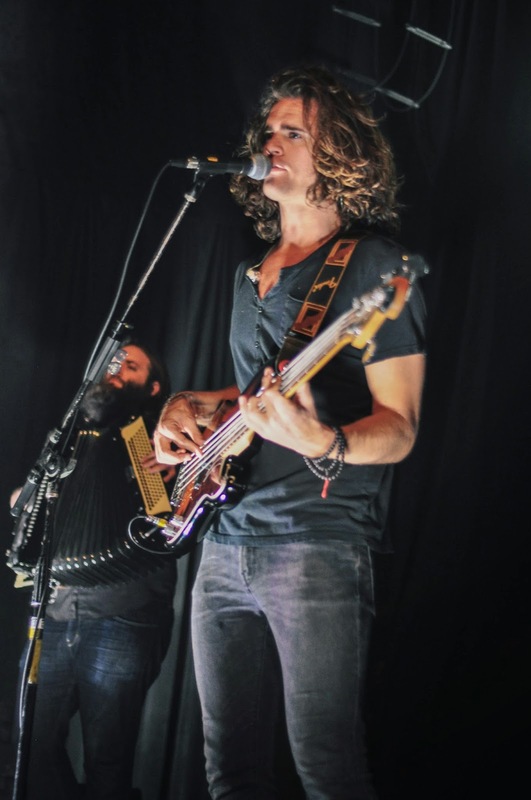 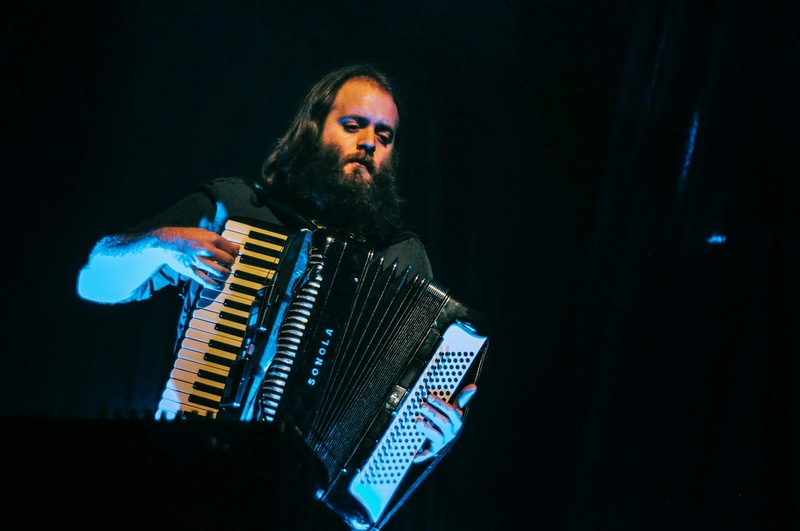 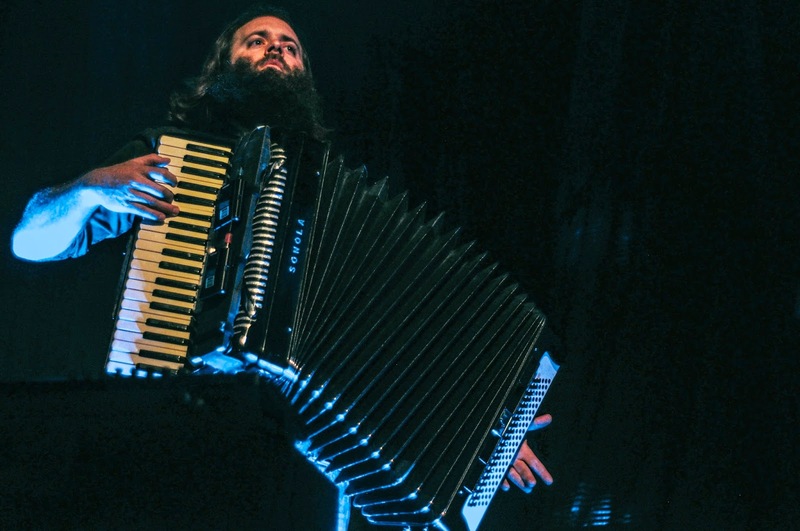 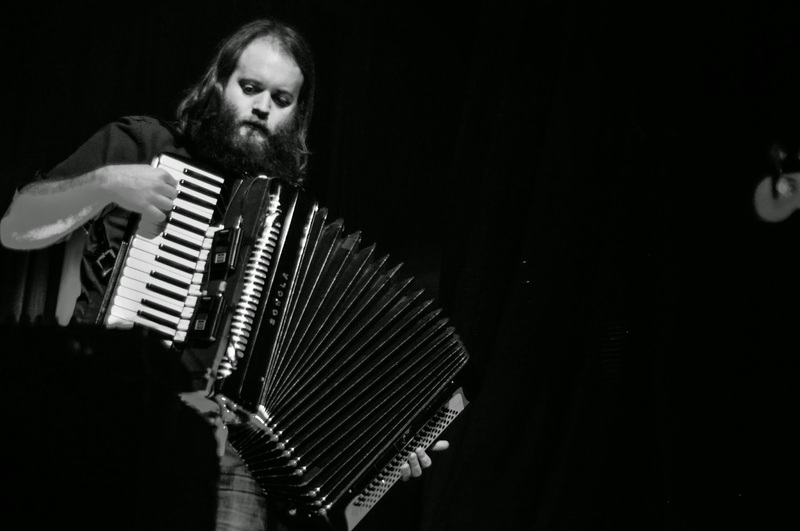 The brothers demonstrate how well versed they are in their musical pursuits with all members of the band playing instruments and showcasing their vocals in each song- Dylan Kongos on bass, Johnny Kongos on the accordion, Jesse Kongos on drums, and Danny Kongos using a slide during his showcase moment. 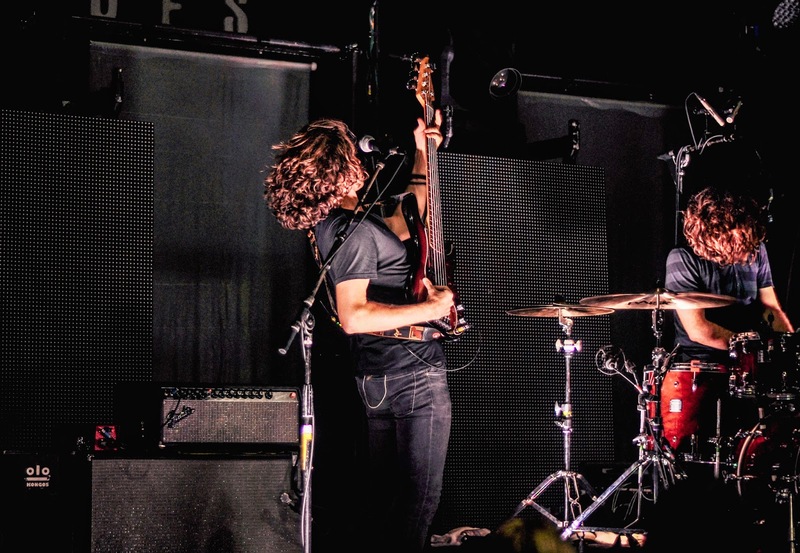 The brothers delivered high energy the entire show and gave San Diego an unforgettable night.